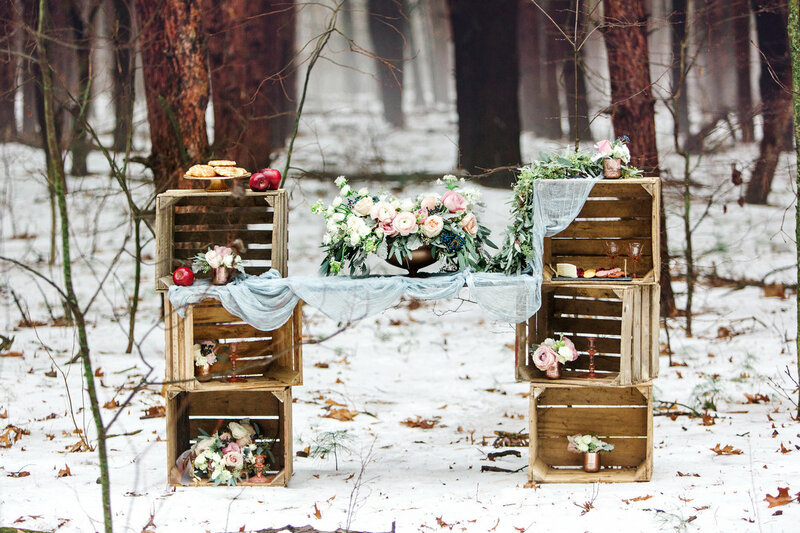 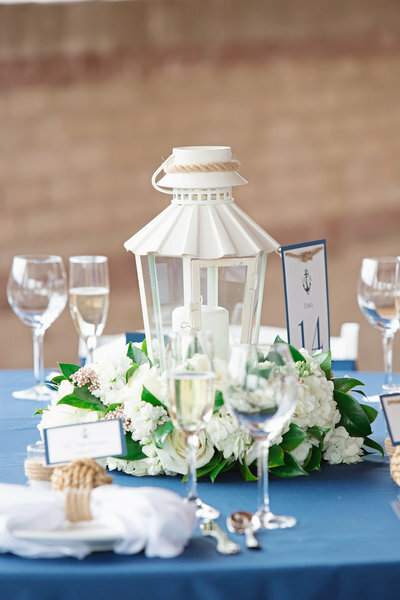 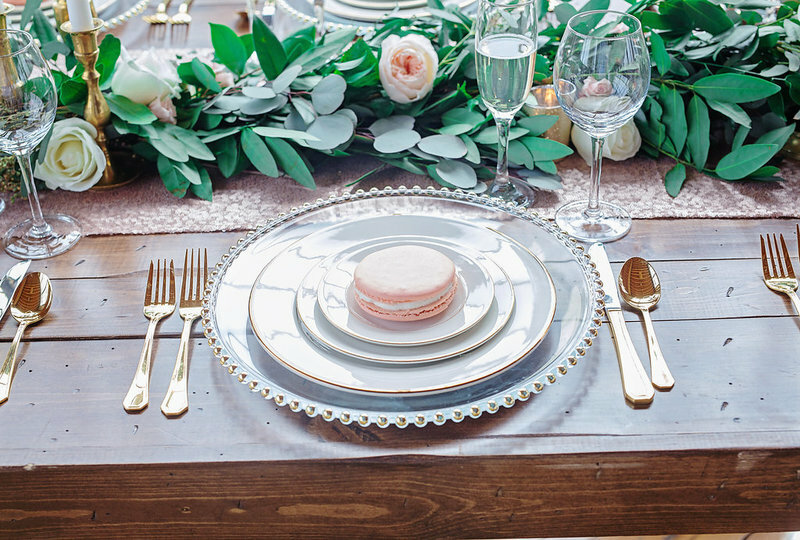 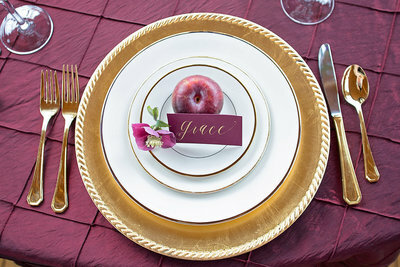 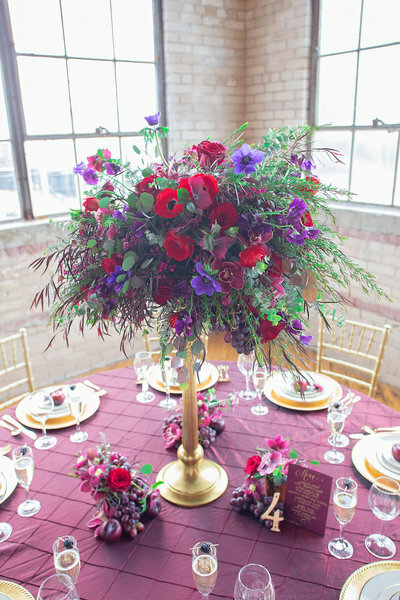 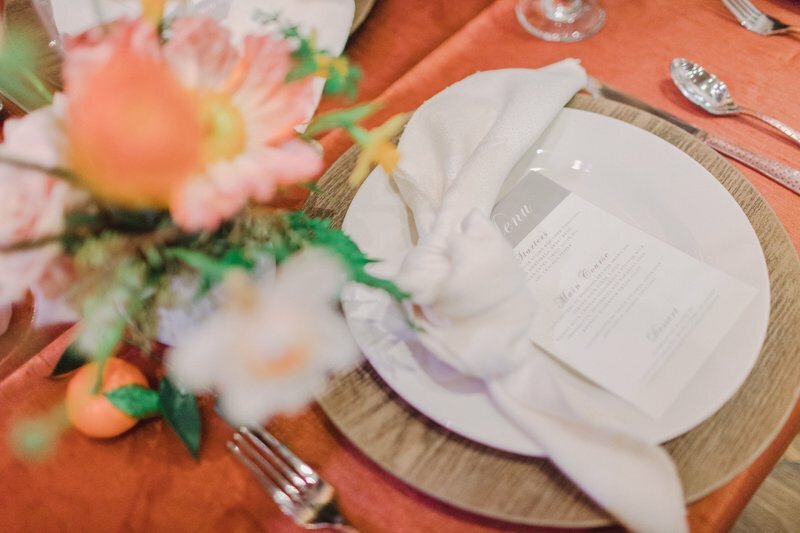 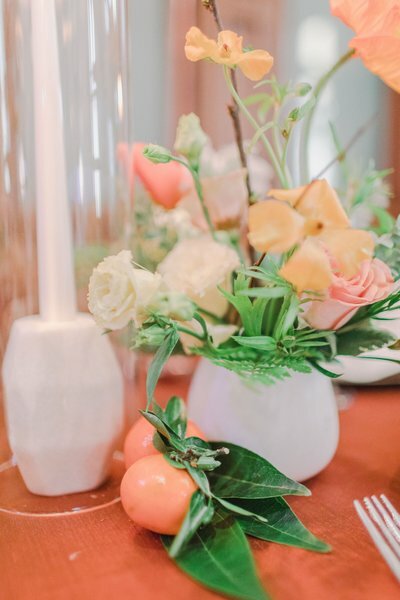 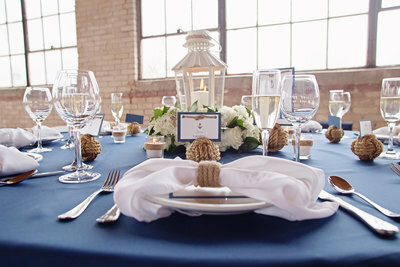 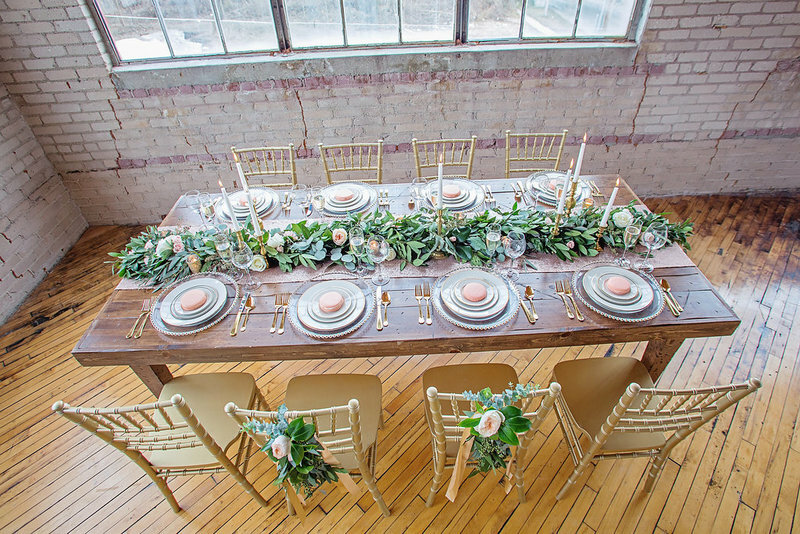 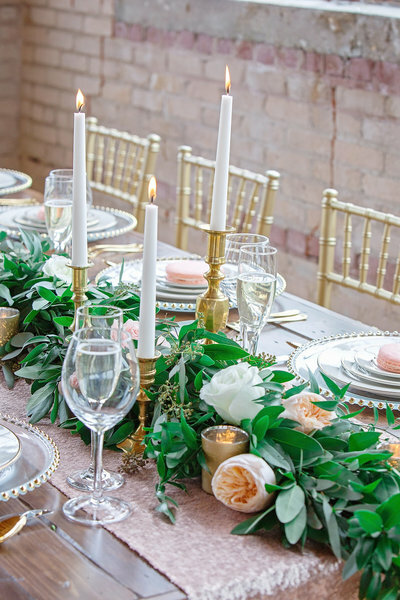 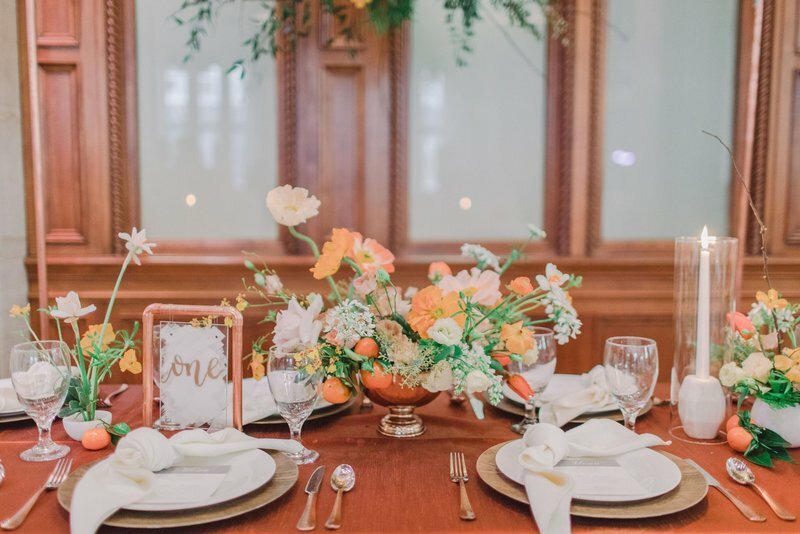 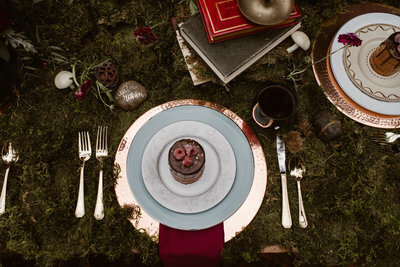 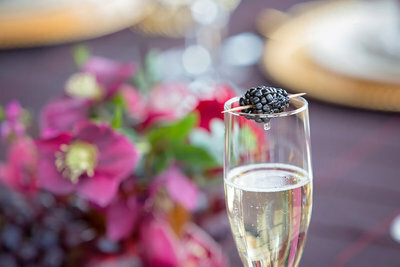 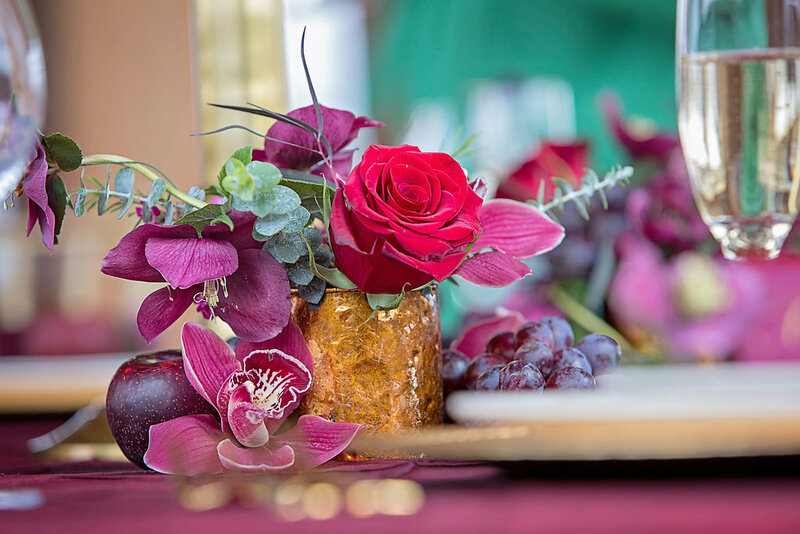 Styled shoots allow us the freedom to create designs that are completely original. 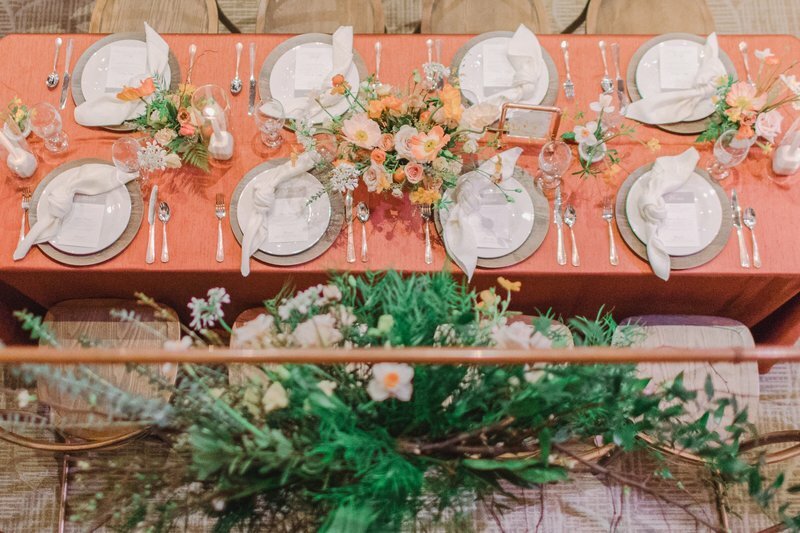 We have the opportunity to work with amazing vendors and with all of these creative and gifted minds coming together; we are able to build unique and stunning designs. 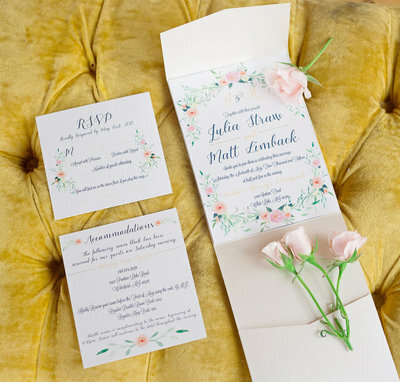 Featured below is some of our favorite works where we got to truly take the reins on design. 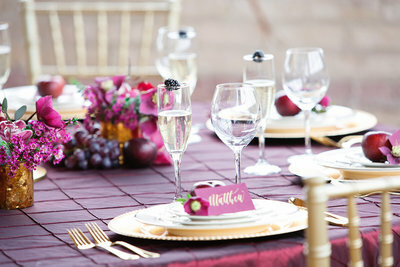 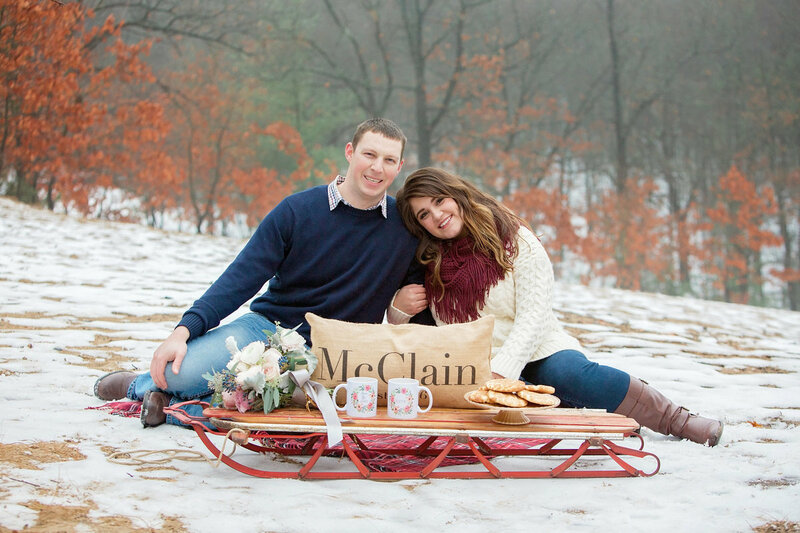 Some of the work below has been featured on such sites as "Wedding Chicks" & "Wedding Day Magazine". 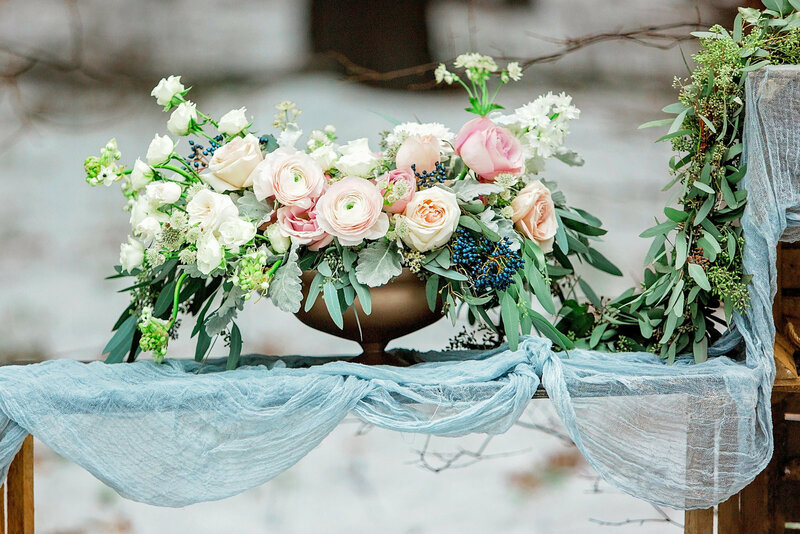 Floral: Damsel Floral & Posh Petals & Windflower Design Co.